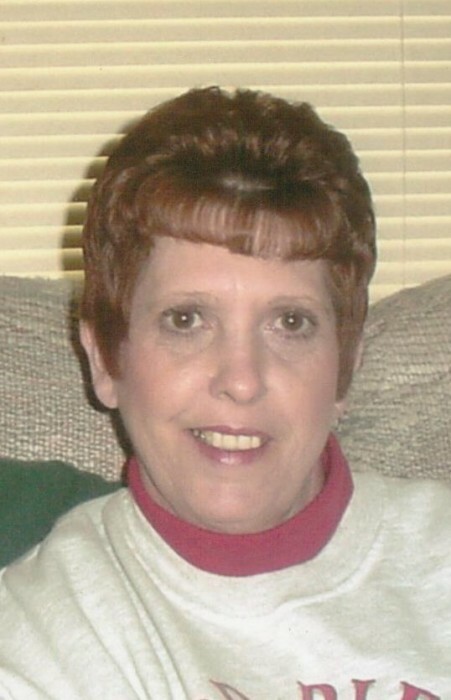 Jonnelle "Johnnie" Price, 69, of Warren Ohio, passed away at Trumbull Regional Medical Center on February 12, 2019. The daughter of Charles W. and Gladys Wade Forehand was born on December 4, 1949 in Washington Co, GA.
Johnnie married John “Jack” Price on June 26, 1971. She and Jack moved back to his home town of Warren where they raised four children. Johnnie was a homemaker aka head chef of her family and maintained a busy life at home with her family. She loved preparing the large dinners for her family celebrations and holidays and her time with her grandchildren. Johnnie also liked bowling with her friends and family, and watching NASCAR on weekends. She had her favorite television programs, The Big Bang Theory, Big Brother and Jeopardy, which she and her granddaughter competed against each other. For relaxation Johnnie loved reading and doing crossword puzzles. Lastly, she also was fond of animals, treated them as they were her children and recently rescuing strays from the cold. Memories of Johnnie will be carried on by her four children; daughter, Amy Price of Warren; sons, Sean (Jane) Price of Warren, Bryan (Kellie) Price of Warren, and Jason Price of Warren; sisters, Janis Brantley of GA, Lynn Brantley of GA; and her 6 grandchildren; Jenna Smith, Donovan Price, Emily Price, Will Price, Sara Price, and Hunter White. She was preceded in death by her parents, Charles W. “Bud” and Gladys Wade Forehand; her husband John “Jack” Price; sister, Nancy Garbutt, and brother, Clinton Forehand. 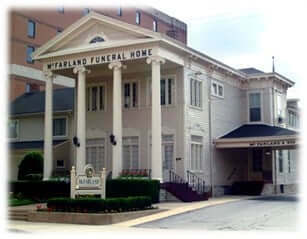 Arrangements are being handled by McFarland-Barbee Family Funeral Home, 271 North Park Avenue, Warren, OH where family will receive friends from 11:00 am to 12:00 pm with the Memorial Service immediately following on Sunday, February 17, 2019. Please visit www.McFarlandBarbeeCares.com to view this obituary, send flowers, or send condolences.